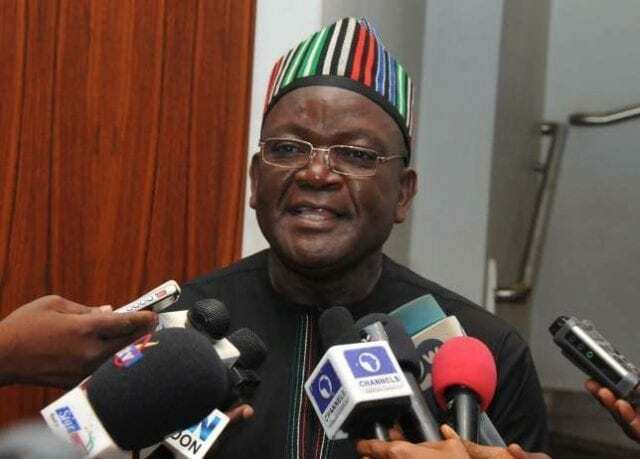 Benue State Governor, Samuel Ortom, has said he did not getinto politics for money, as he was already a billionaire becoming a politician. This had to be his reponse to Senator Akume who had accused him of using his respected office to make himself rich. Ortom replied, “The truth of the matter is that Akume cannot hold me responsible for not being able to provide jobs; I was a billionaire before I became governor.